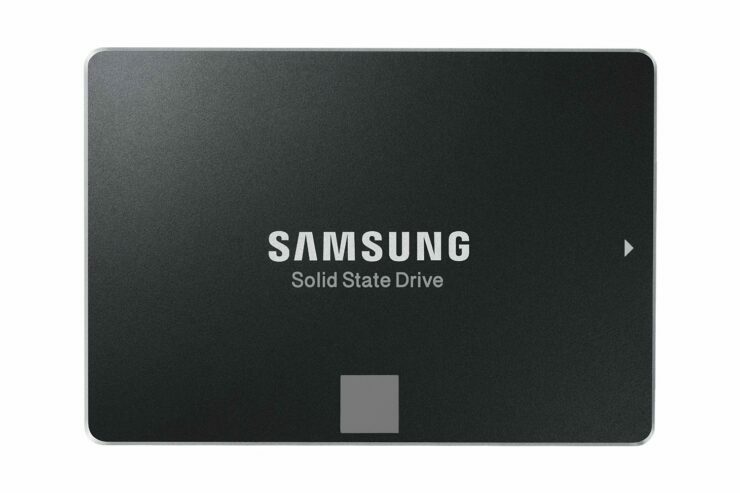 Despite satisfying the SATA III standard instead of the PCIe NVMe one that delivers unprecedented read and write speeds, the Samsung 850 EVO SSD series still present a solid option for system builders wanting to reduce boot up and shutdown time plus open applications without any significant waiting time added. The SSD solutions carry a discounted price tag so if there was an ideal time to grab yourself solid state drives for boosting your system’s speed, it would be now. The 500GB and 1TB versions of Samsung 850 EVO SSD series now carry discounted prices on Amazon, making them a terrific purchase for system builders. One of the common problems that occur with system builders is that they occasionally skimp over a motherboard purchase and end up getting one that does not provide support for an M.2 SSD slot for those solid state drives that deliver massive speed spikes. Fortunately, every consumer-based motherboard comes with SATA III ports so that you will never have to run into port compatibility issues ever again. Taking advantage of Samsung’s V-NAND technology, it thoroughly increases the overall reliability and speed of your system. You will get that claim backed by a 5-year limited warranty, along with a write endurance of up to 150TB, making your SSD last indefinitely. From a reliability standpoint, the 850 EVO SSDs are your best pick if you want the best price/performance ratio. If you feel that you need the extra performance, you can always go for the 850 PRO or 960 EVO series, but you will have to increase your overall budget for that jump. Which storage model would you end up purchasing? Tell us your thoughts down in the comments.